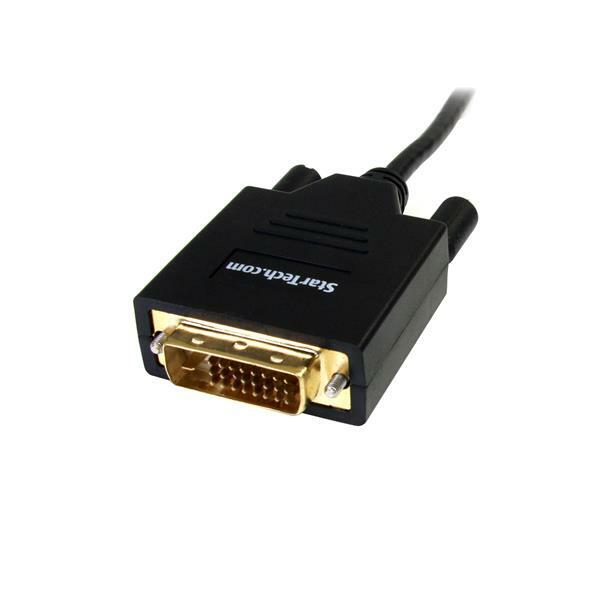 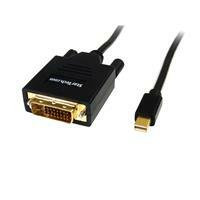 The MDP2DVIMM6 6-foot Mini DisplayPort to DVI Cable is a cost-effective Mini DisplayPort to DVI link that lets you connect a DVI monitor to a PC or Mac® with a Mini DisplayPort output - saving the expense of upgrading the monitor for compatibility. 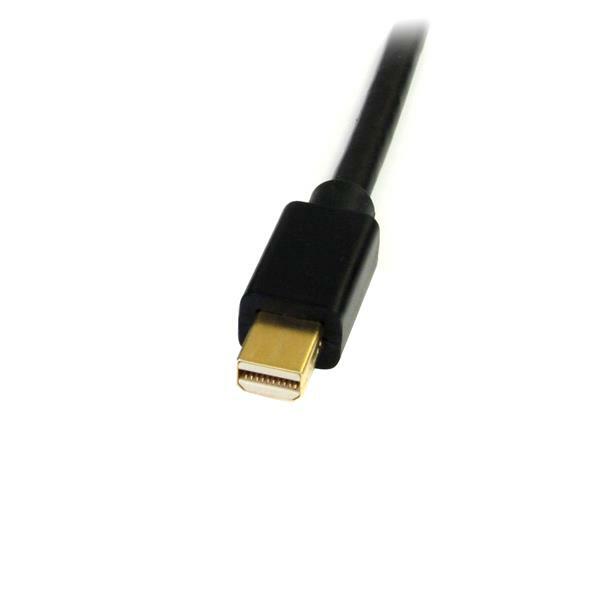 This Mini DisplayPort adapter is the perfect accessory for any of your MacBook® or Microsoft® Surface™ Pro devices with mDP. 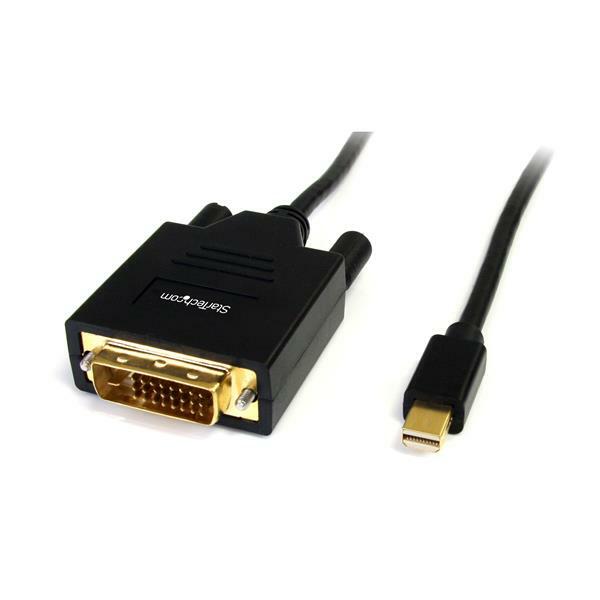 This all-in-one, easy to use Mini DisplayPort/DVI cable requires no additional converters or adapters, and no driver or software installation.